Nonie Buencamino plays the role of Ramoncito Malabaño in Miss Granny. 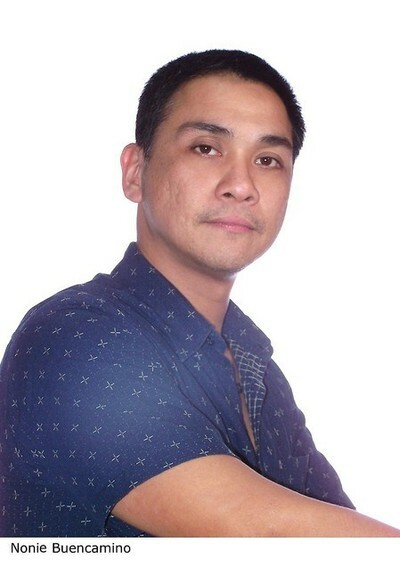 Nonie Buencamino is a Filipino actor, singer, and dancer. 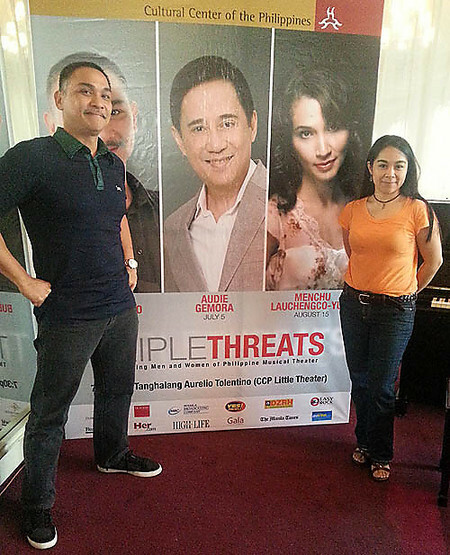 A familiar face in local soap operas who has 30 years worth of acting career under his belt.